Click on the books to reach a publisher or broadcast site. 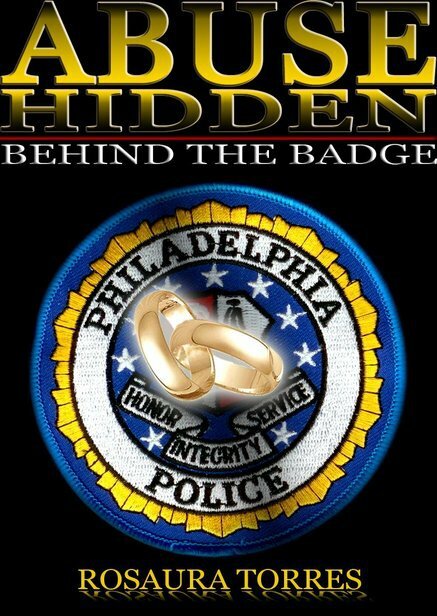 Rosaura Torres's book, Abuse Hidden Behind The Badge, documents her experience as a domestic violence victim who was married to a peace officer. She writes of survivor’s strength and courage to fight back against injustice by those whose duty it is to “protect and serve”. The PeaceClinic is honored to have Rosaura as a member of our Board of Advisors as an expert on domestic violence issues. This book is available in paperback and Kindle formats at Amazon.com. Purchase at Amazon.com. Read at least eight reviews that are all positive. 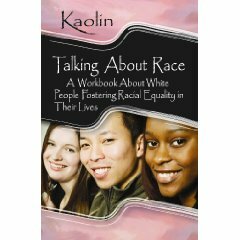 Kaolin uses her book, Talking About Race: A Workbook About White People Fostering Racial Equality in Their Lives, as a text for her college class that confronts racism through education. The PeaceClinic Institute highly recommends this 144 page workbook for the Peace Practitioner Workshops held online about twice per year. Corporations, religious groups, families, high school and college classes, as well as government agencies can use this book to promote equality and teambuilding. 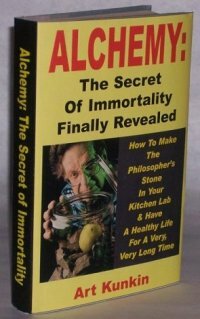 Art Kunkin is the author of Alchemy: The Secret Of Immortality Finally Redvealed, "How To Make The Philosopher's Stone In Your Kitchen Lab & Have a Healthy Life For A Very, Long Time" is an expert in longevity research. "This book is about a simple ancient scientific discovery previously kept very, very secret among a few developed alchemists but now being used by myself and some of my friends with the goal of living longer and happier. And it doesn't cost a lot! It's for the young, for the sick, and for seniors too!" Merritt McKeon is a domestic violence survivor who teaches law and volunteers at the Nicole Brown Foundation. Lou Brown is the founder and president of the Nicole Brown Charitable Foundation. His daughter, Nicole Brown Simpson was a domestic violence victim. 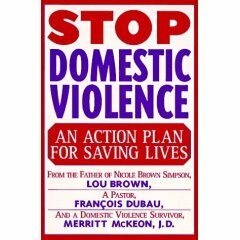 Francois Dubau (deceased) was a pastor in Laguna Beach, California and a volunteer at the Nicole Brown Foundation. Professor Fani Bhusan Das is the founder and director of the World Peace Technology Institute located in Orissa, India. He was Director of the India Chapter of the PeaceClinic Institute and a recipient of the Peace Clinic Peace Star Award 2005. His first book, Peace Technology, is now in the second printing. Peace Time/Calendar, his second book, discusses the logic for changing to a 13 month lunar calendar. It is available directly from AuthorHouse, http://authorhouse.com. Arthur Louis Joquel, II was an educator in the fields of anthropology, world history, United Nations studies, and Elizabethan drama. He was an executive editor at and Grolier, Inc. where he wrote articles on science and technology. He taught world history in public high schools in Arizona and anthropology at two community colleges in California. Dr. Joquel earned five masters degrees and one honorary doctorate. His literary contributions to world peace and freedom movements have inspired PeaceClinic volunteers. He received PeaceClinic Institute Peace Star Award in 2004. 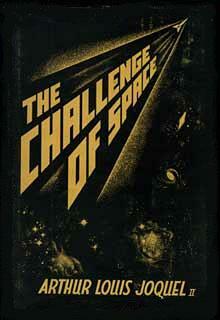 The Challenge of Space, was published in 1954. Purchase from the PeaceClinic Institute. This work in progress is an anthology of articles about the struggles for inner peace and serenity of the individual, the problem of and solutions for domestic violence, and proposals for creating and sustaining global peace. Chloe Joquel Freeland is the editor and chief contributor as well as the founder and director of the PeaceClinic Institute in the U.S., Australia, Canada, and India. The PeaceClinic Institute's Peace Practitioner Workshop series aims to enlighten and encourage peace making by training and certifying peace teachers internationally via online classes and seminars. Aldous Huxley, science fiction writer, predicted most of the problems our global community suffers from today. You can read this important book, Brave New World. PeaceClinic programs are making a difference! The PeaceClinic Institute is a non-political, non-religious, non-sectarian and privately funded educational organization. Copyright © 2001-2014 PeaceClinic Institute for Consciousness Research. All Rights Reserved by Chloe Joquel Freeland, Founder and Director.